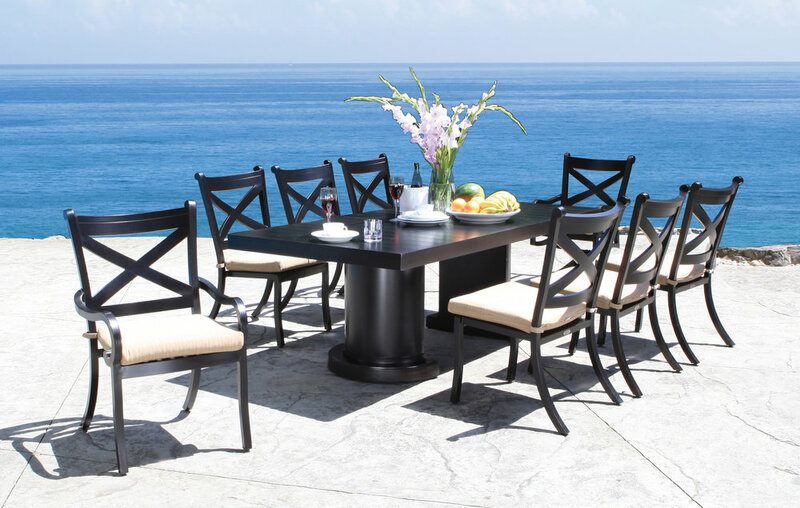 The perfect combination of comfort and style can be found in our collection of outdoor dining furniture. Add your own personal touch with a choice of frame colours or a splash of colour from our collection of outdoor fabrics. 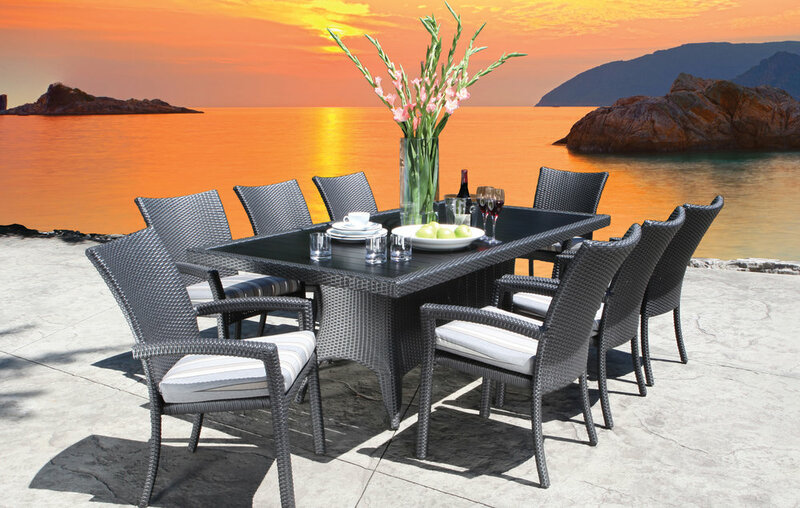 With a wide variety of seating options, dining alfresco with family and friends has never been easier. From the coziest patio or garden to the grandest deck, the finishing touch to your outdoor setting awaits.